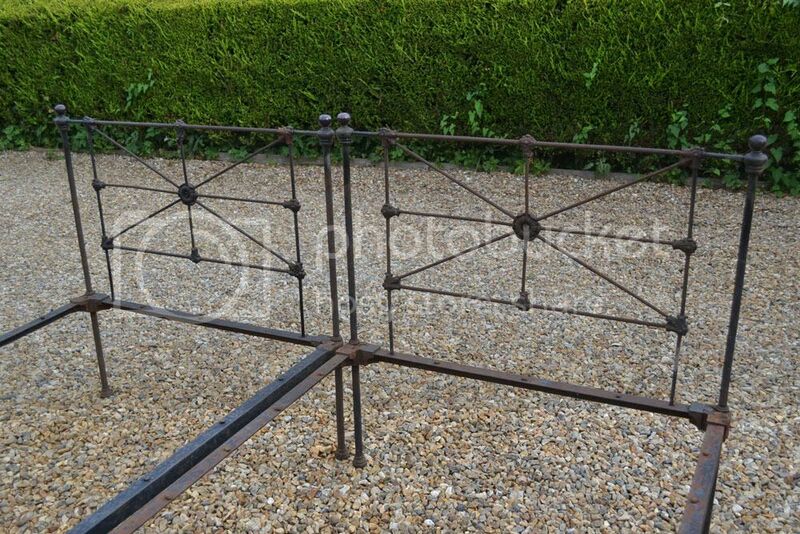 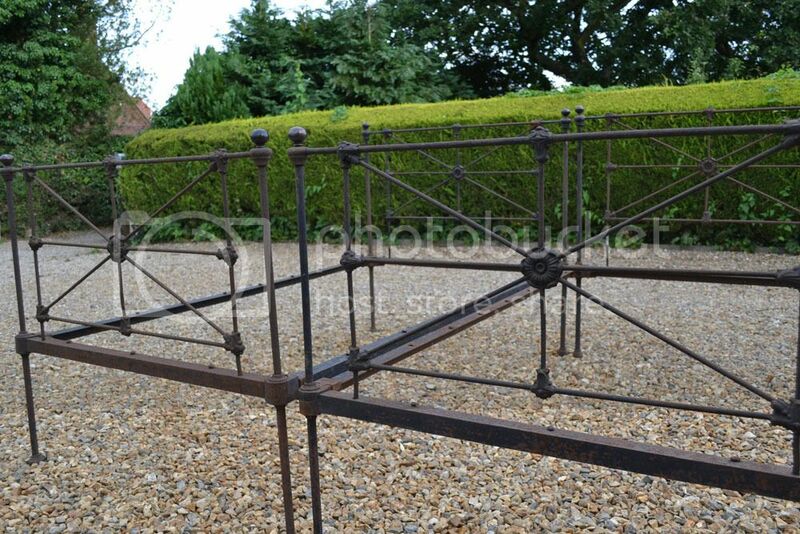 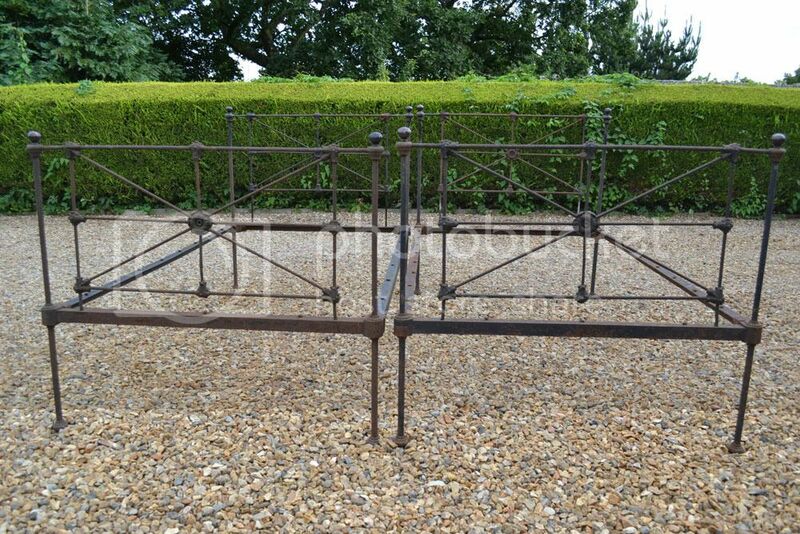 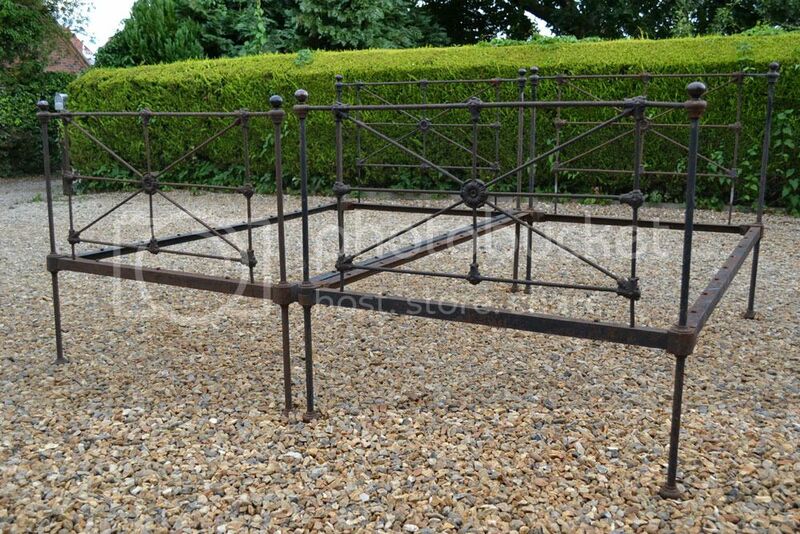 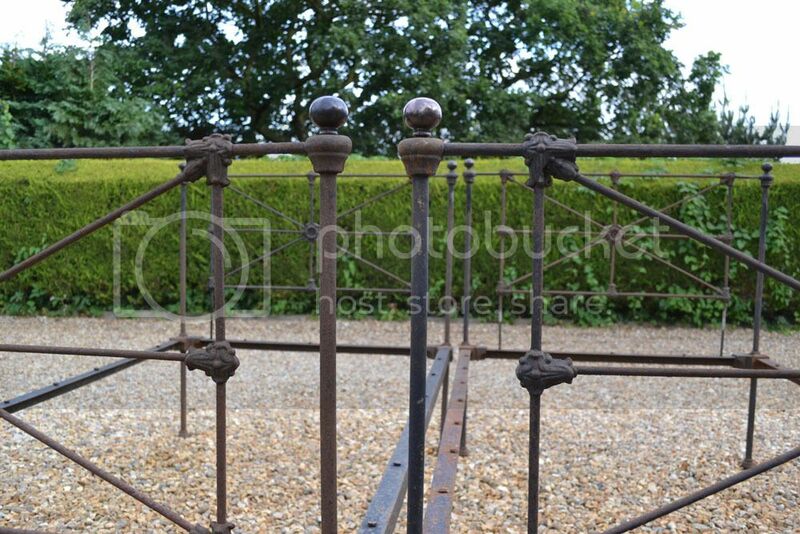 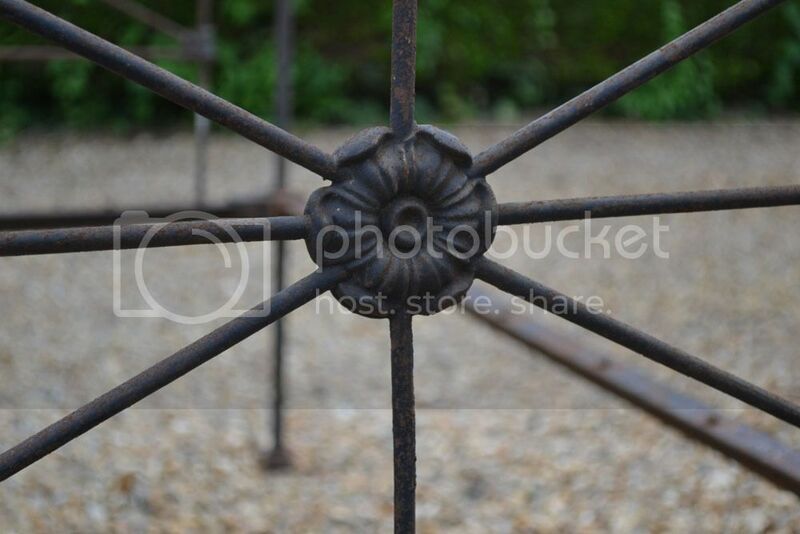 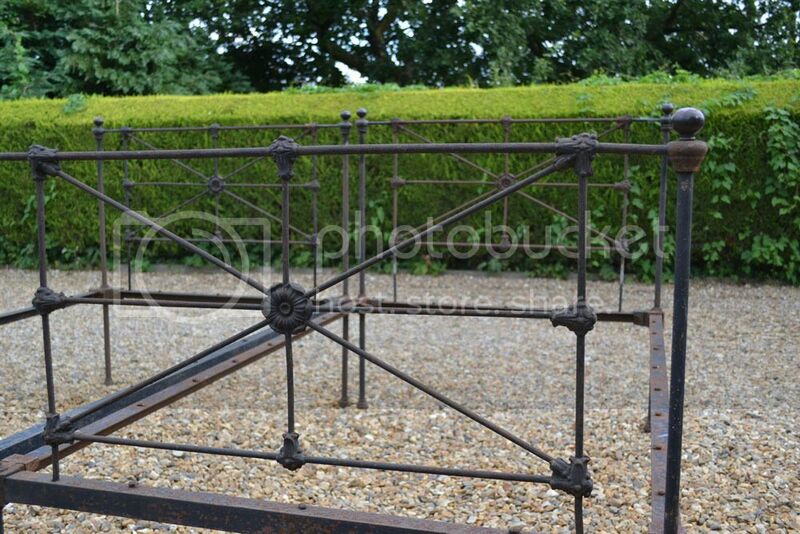 Code BA302 Very rare matching pair of early 3ft 6in brass & iron single bed frames with excellent castings. 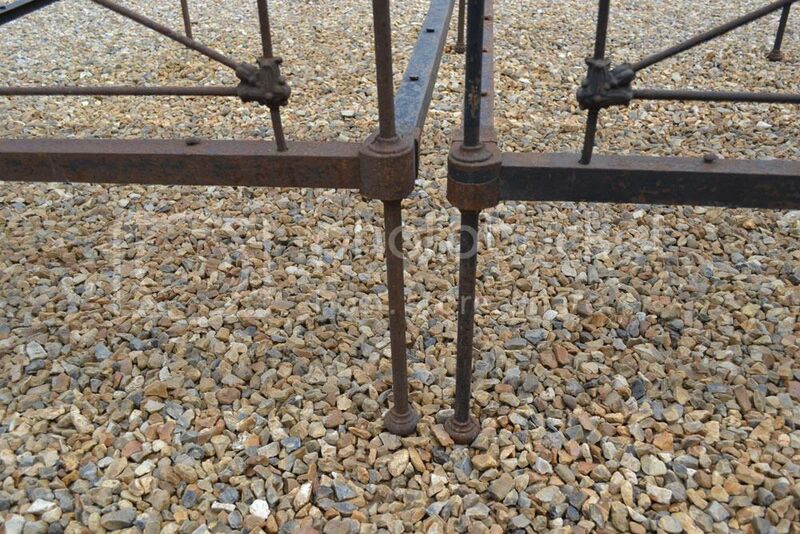 Found in a barn. 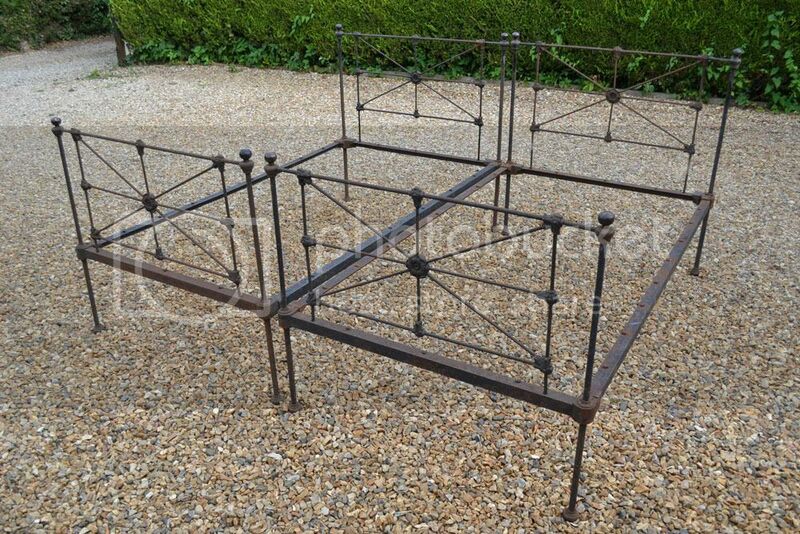 The beds have low head and foot ends but plenty of storage underneath.